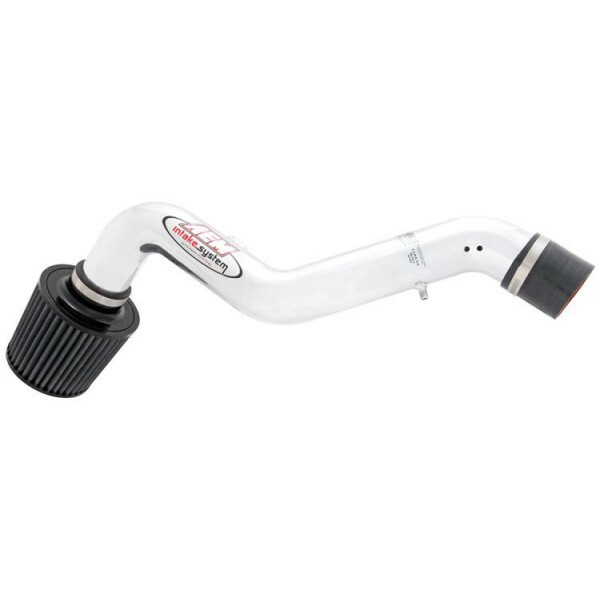 AEM short ram intake systems are an economical alternative to AEM cold air systems and deliver performance, value and ease of installation. 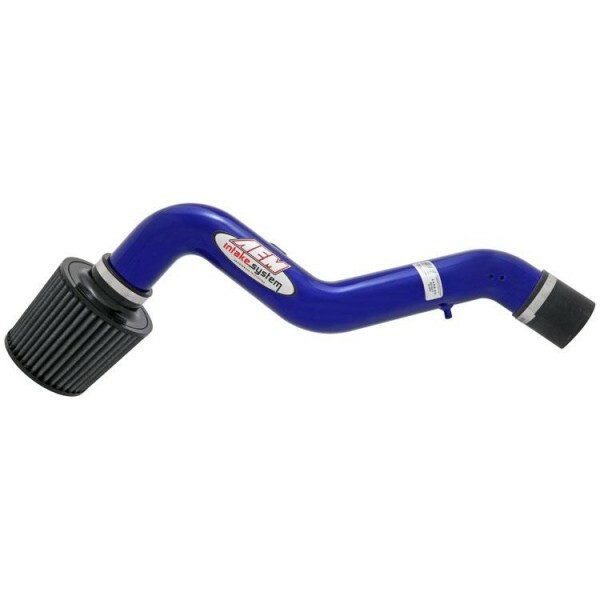 AEM short ram intakes install easily under the hood, and cost less because less material is used to manufacture them. During the development process, AEM found certain applications respond favorably to shorter inlet lengths over their longer cold air designs. 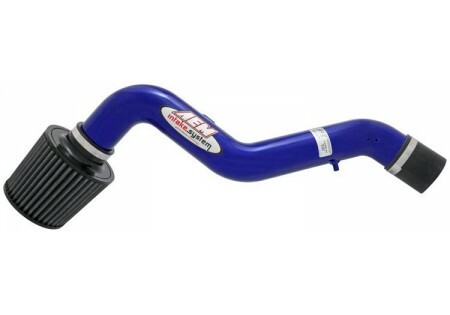 For these applications, AEM only offers a short ram intakes. AEM performs extensive temperature testing to locate the filter in the coolest area of the engine compartment.